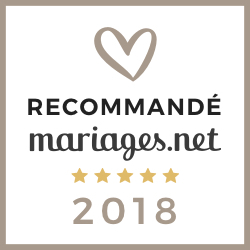 R&M PHOTOGRAPHIE is a professional wedding photographer located in Paris and specialized in artistic wedding reportage and wedding photography since many years. Photographer of experience, he garantees you exceptional pictures to immortalize the memories of your happiest moments on your big day. Your emotions will be perfectly captured through the eye of a talented and creative photographer. 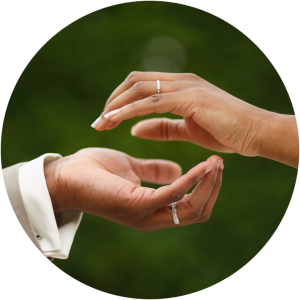 Put your trust in the hands of this profesional, who lives passionatly his job and with whom you will take a pleasant time realizing the most beautiful and authentic shot of your marriage ceremony. 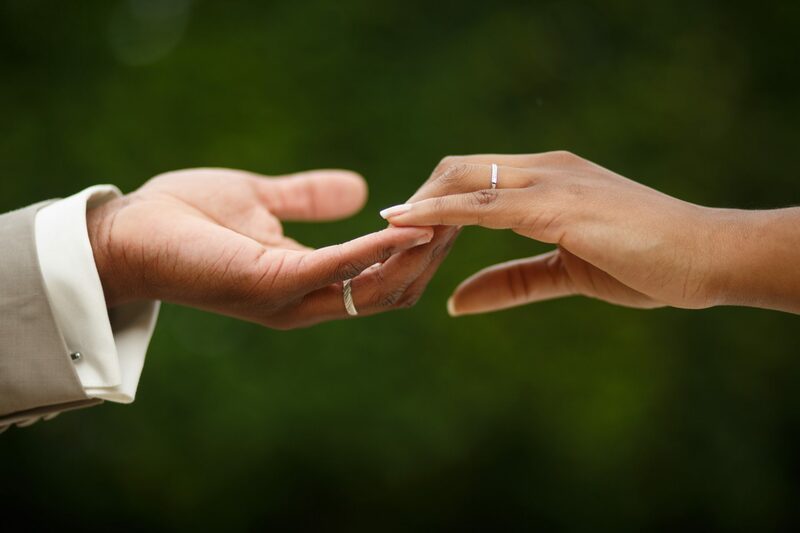 Why should you hire a professional photographer for your marriage ceremony ? And as everybody, you always have a great time visualizing nice pictures. What then of this strong and indescribable feeling when you come across souvenir photos of your loved-ones and of yourself. However, which souvenir will you keep to be reminded of your marriage. This incredible day which represents this unique moment of your life ? 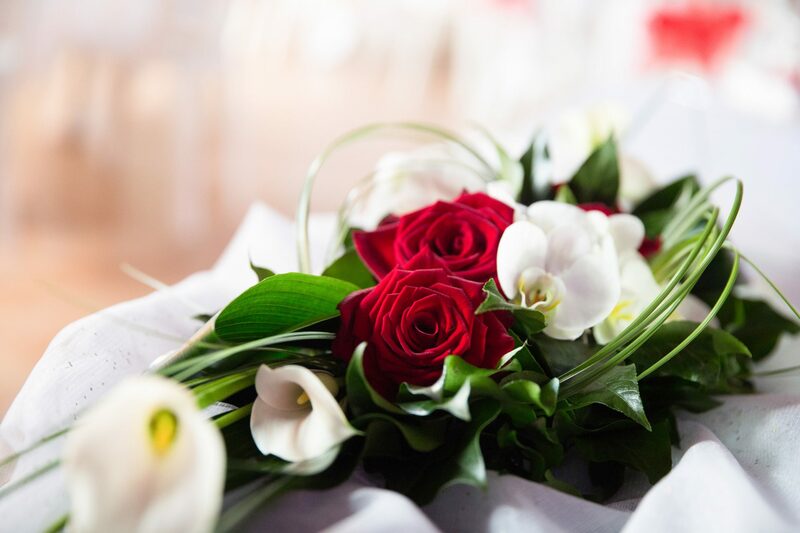 Succeeding a wedding photographic report represents each time a real challenge for any profesionnal wedding photographer. It requires a certain experience. One must foresee everything, be a part of the organization, not miss any important moment and be on the lookout to capture each emotion at the right time. Always remaining creative and concentrated all day long. Not to mention the technic in which one must know how to handle the settings of one’s camera and in which one must manage the settings of one’s camera according to each and every single one of the light conditions one will encounter, nor the equipment and the variety of photographic lens necesary for the different view. Will you entrust one of your guest with this responsability ? Are you willing to inflict all this stress upon one of your loved one? Let alone the frustration of not succeedding a photography because of a lack of equipment, of knoledge, of experience. It would definitly not be a pleasant time for him, he wouldn’t be able to enjoy your marriage ceremony and would feel guilty for each moment he would fail or forget to capture. Therefore it is a terrible idea ! 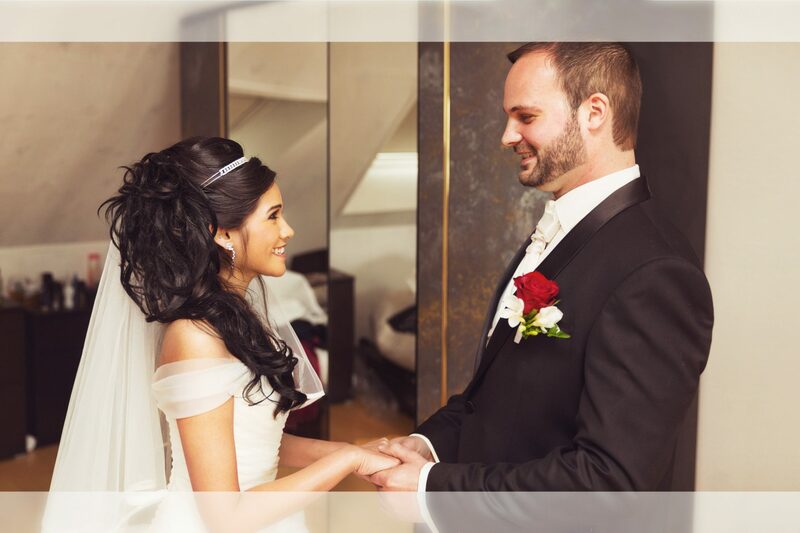 Will you then recruit an amateur photographer and entrust him for the report of the best day of your life ? Are you willing to manage his failures and to face the disappointment for an event of such importance ? Failed shot, blurry, of bad quality, forgotten moments, battery issue, memory card, lost wedding pictures or even not hear from the photographer... Unfortunatly it happened more than once, and it’s a mistake one should not make. It would be a pity to pay for a service which is not very likely to be ensure. An amateur photographer must be formed by profesionnals to acquire experience and learn the « don’ts » of the job. Unfortunately there are little means for the bride and groom to know if they are facing a non profesionnal wedding photographer. Know that it is impossible, for a multitude of reasons, that a wedding photographer offers his services for a price lower than 1000 €. It’s inconceivable, he would work at a loss. Also know that it is not very likely that an amateur dare to ask a such amount or that he is able to justify such tarification. The wedding photographer tariff is therefore a really simple way to distinguish if one is facing a profesionnal photographer or an amateur. To be a profesionnal photographer requires a savoir-faire, experience, talent, equipment which is usually more than ten times the cost of the performanceand which requires to be renewed in order to offer high support photographic quality. It is then understandable that it seems overpriced for the bride and groom, especially when they cross-check it with the insane tariff of the non profesionnal photographer. 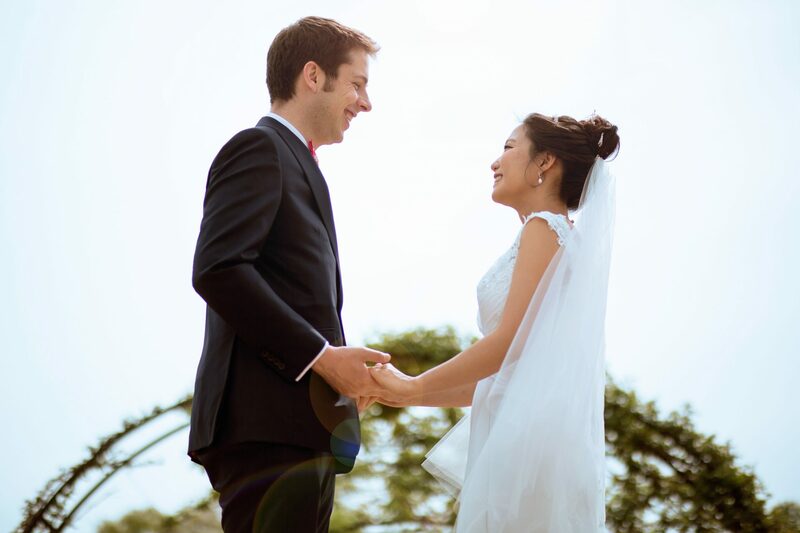 However know that the photographer perceive in reality verry little when he offers you his basic model wedding option. 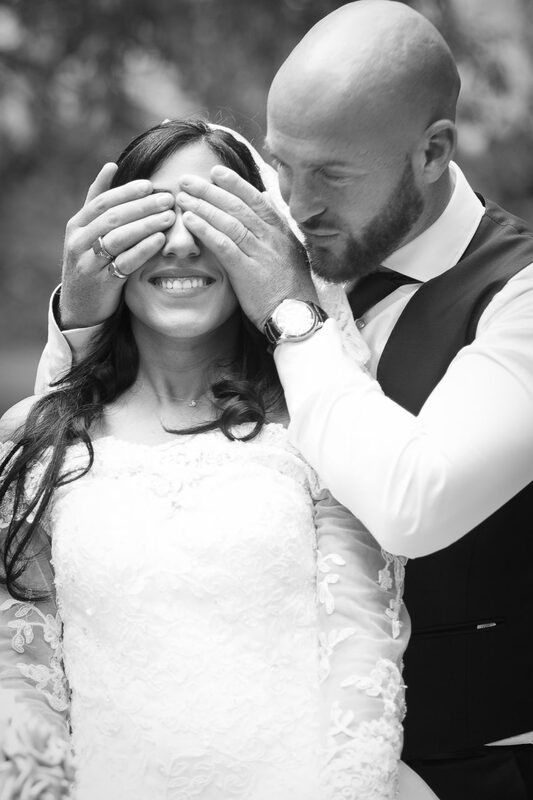 as photographer for your big day ? How to choose your wedding photographer ? What you need above all is a photographer who listens to you and who understands you. It is the role of the photographer to adjust himself to your needs and not you who should adjust yourself to his options. It is your wedding day, it is up to you. Which is why it is essential to meet the wedding photographers and not just content yourself with compare the prices on the internet. What you need is also a photographer who will advise you and who will plan your wedding with you. The search of the photographer who will suit you is not an easy thing to do. You should not try to include the cost in your comparison criterion. 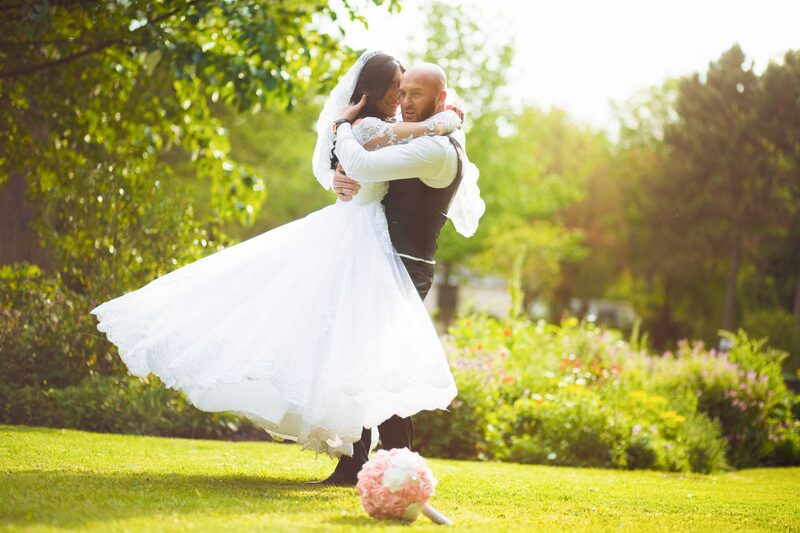 You will risk to miss out on a great wedding photographer while you search for the cheaper one..
Are you searching for a great photographer who knows how to meet all your needs ? Or are you searching for the cheapest photographer with the consequences who will follow your wedding ? Know that a photographer which is more expensive will usually offer you more beautiful things. Naturally, the photographer work needs to please you and that his sensitivity strikes you. You should not go against your intuition. If you have a crush on a wedding photographer, don’t look any farther, you have find the right one. ! A simple, complete and unique formula! he wedding phtographer will ensure his presence from the wedding preparations to the tiered cake, and this, whatever the time ! Therefore it contains the complete report of the wedding including : the preparations, the civil ceremony, the religious ceremony, the family photo shoot and group pictures, the newly weds photo shoot, the cocktail, the dinner, the wedding first dance, the beginning of the evening and the tiered cake. Unlimitted numbers of photographs without additional costs ! 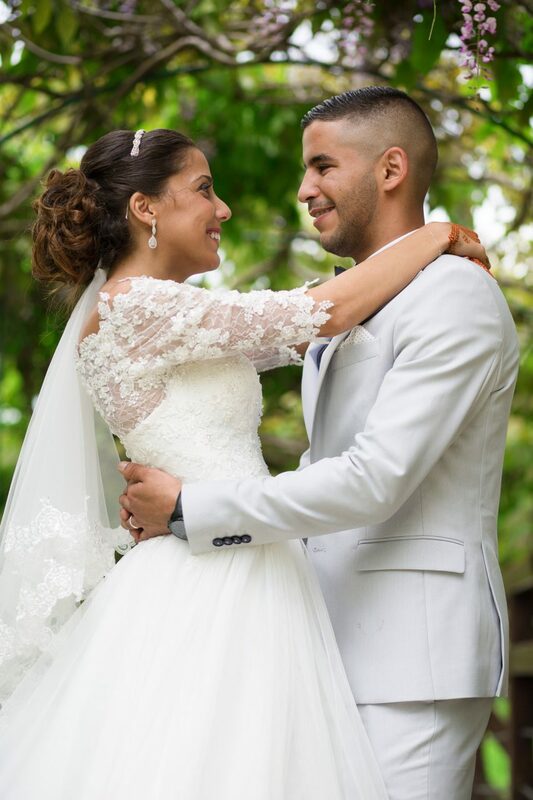 Moreover, with R&M PHOTOGRAPHIE no more formulas offering a limited numbers of shots or tha paying guests’s pictures. Thanks to R&M PHOTOGRAPHIE benefit from a unique formula with an unlimited numbers of pictures and always retrieve your wedding shots in its entirety for free ! A profesionnal service of high quality! At last , the service does not only come down to the report day and naturaly includes 4 to 5 days of post treatment to realize the « digital development » of your wedding photographs (sorting out, reframing, ajusting, photo editing) to garantee you a beautiful, clean and perfect selection containing only successful, artistic, profesionnal and of high quality pictures. a photographer at your service, who meets the needs of your personalized requests and who makes all your desires come true. A photographer who adjusts and who understands your needs, and who won’t block you with restraining formulas. 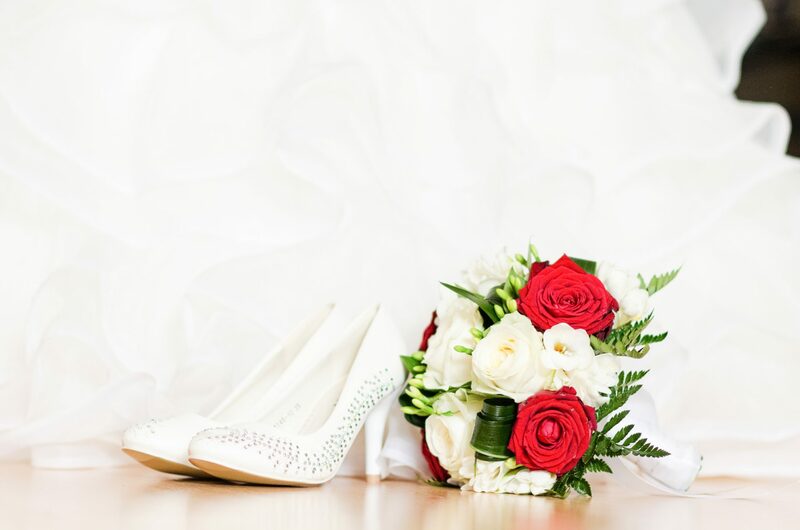 R&M PHOTOGRAPHIE is also a wedding photographer who advises you and accompagny you all along your wedding day. 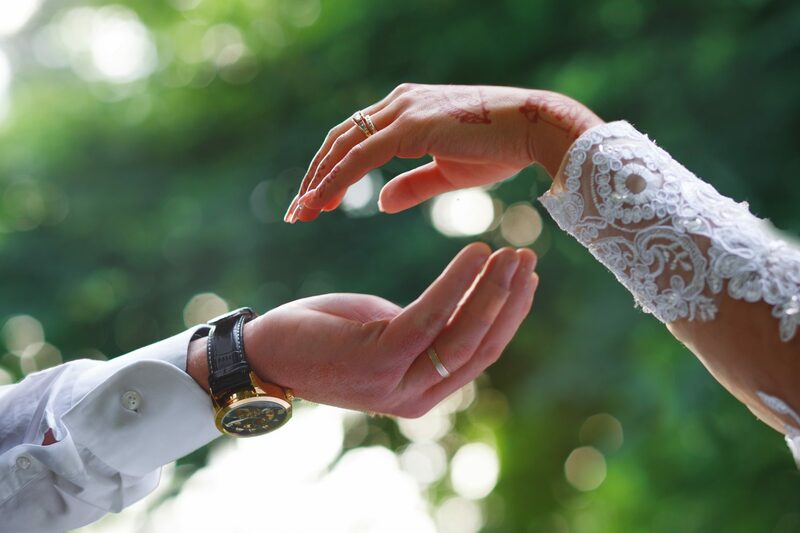 He will know how to guide your choices and optimize your organisation in order that everything ges perfectly into place and that your wedding lacks of nothing and to the photograpghic report. 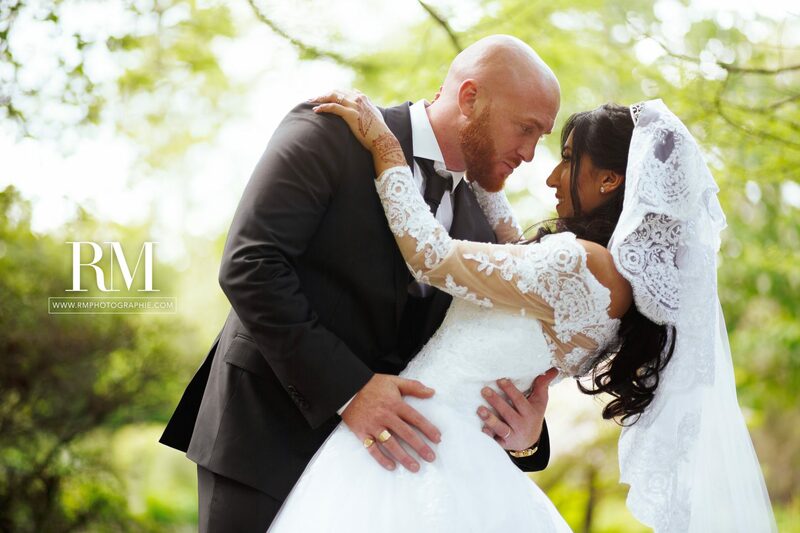 Pour R&M PHOTOGRAPHIE, each marriage is different, each bride and groom has different expectations and it is by taking this into account that R&M PHOTOGRAPHIE is the right photographer. on an album photo book ? Even though we utterly entered a digital age which evolves constantly, nothing could be more authentic than a printed photography. Of course you will still retain your shots in your hard drive (and let us remind you that with R&M PHOTOGRAPHIE you will always receive all of your digital pictures). However you should know that printed support will bring out your shots like not digital support could. 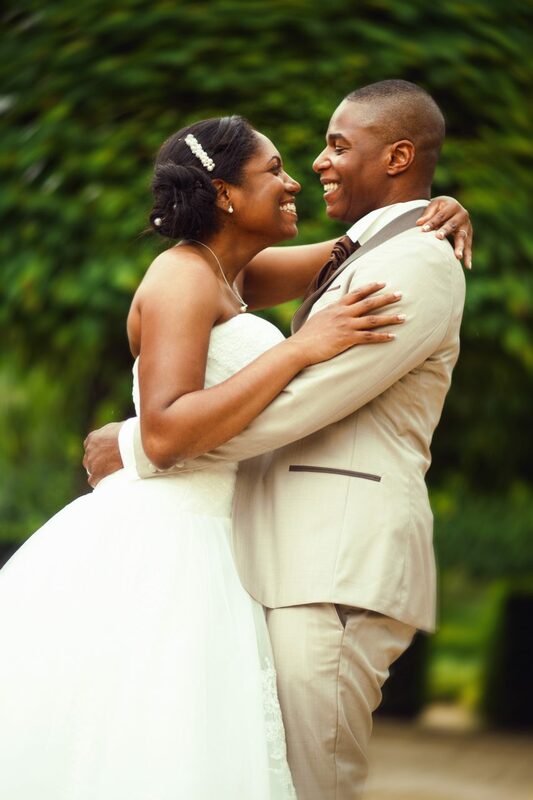 At the receipt of your photographs, without eveninducing you to do so, you will more likely be tempted to print out some of your magnificent wedding shots. However you will notice that a lot of your shots deserves to be printed out. 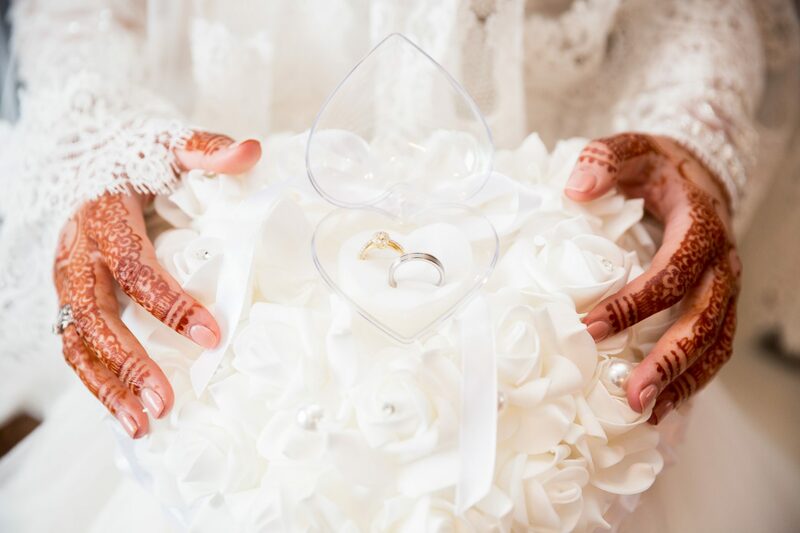 Furthermore, why should you settle for only one or two printed pictures when you could ,thanks to a quick and beautiful selection, relate through some photographs the whole story of your big day. 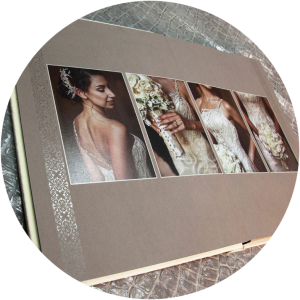 At last, what a delight to come together with your loved ones and to relive this beautiful daya round your wedding album book of quality who will last through time and which you could show to your children and grand children. That is why a album photo book , with real authentic paper is the best solution ever to keep, and view your souvenir through your wedding shots. Des matériaux de choix, des finitions exceptionnels, cuirs, gravures, fioritures, l’art de la personnalisation…. Convinced ? Get in touch with us from now on in order to meet ! Do not hesitate to wall or email us for an further information or question. We are available and we urge you to contact us to make an appointment in order to meet in good conditions so hat you can see our work, to make the decision to hire us and to make the reservation. The estimate will be esteemed at the end of the appointment. We don’t sen estimate without preliminary apppointments or phone interview for those who are not able to meet us. R&M PHOTOGRAPHIE available all over France, without any additional costs! 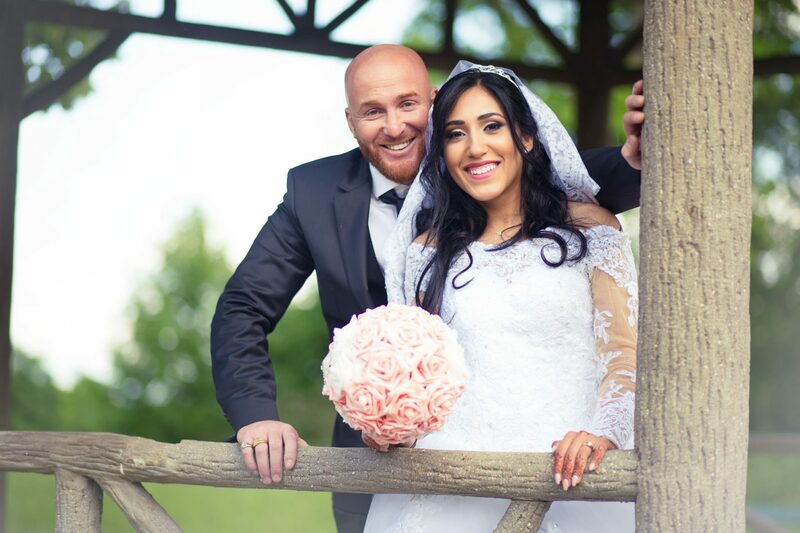 For the engaged couple located out of Ile-de-France who can not meet us, we will do our best to set a phone interview or video so that we can agree on all the details of your wedding and so that we can make a reservation together. 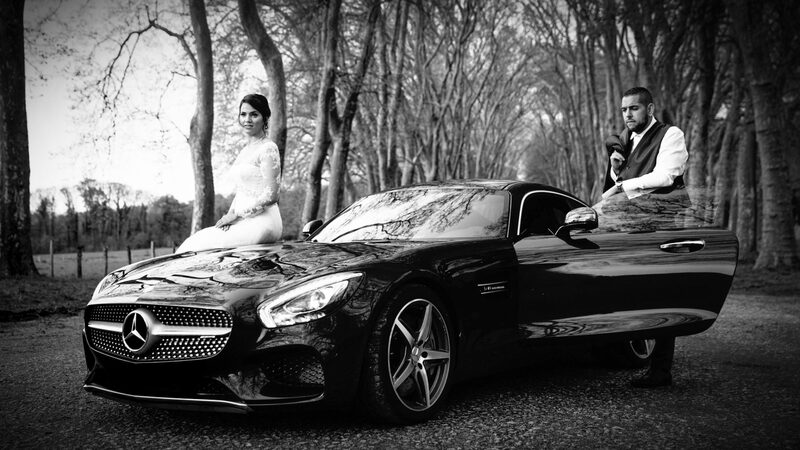 Wedding Film Teaser - Shot on RED SCARLET W & RED RAVEN from R&M PHOTOGRAPHIE on Vimeo.